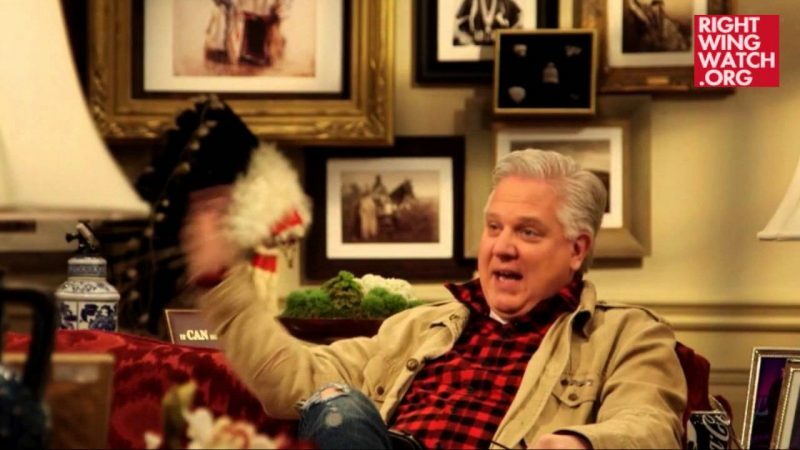 Glenn Beck is organizing a relief effort along the southern border in Texas next week to deliver food, supplies, and toys to churches that are housing thousands of undocumented refugees from Central America. 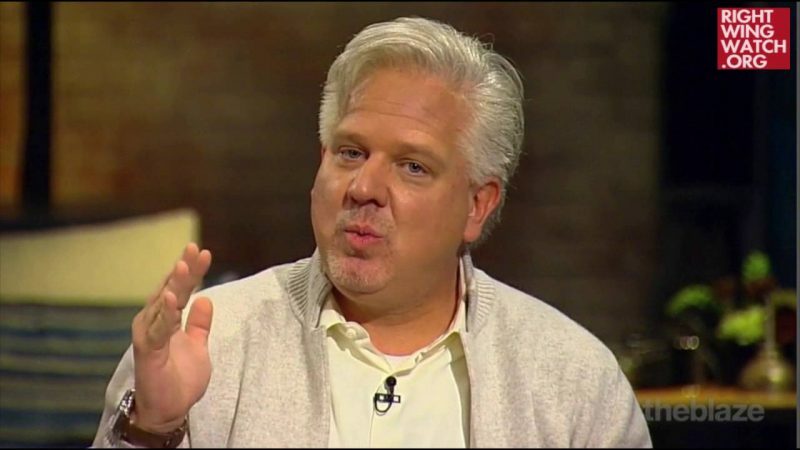 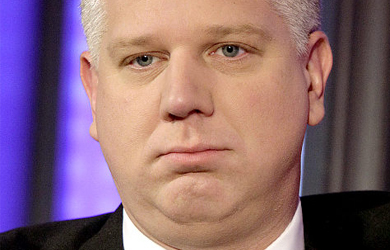 Beck’s effort to provide this sort of assistance has caused a lot of controversy among his loyal audience and he addressed the topic directly on his radio program today, reminding his listeners that even though he has been right about countless things in the past, he knows that “I have never been more right on anything in my life” than he is on this issue. 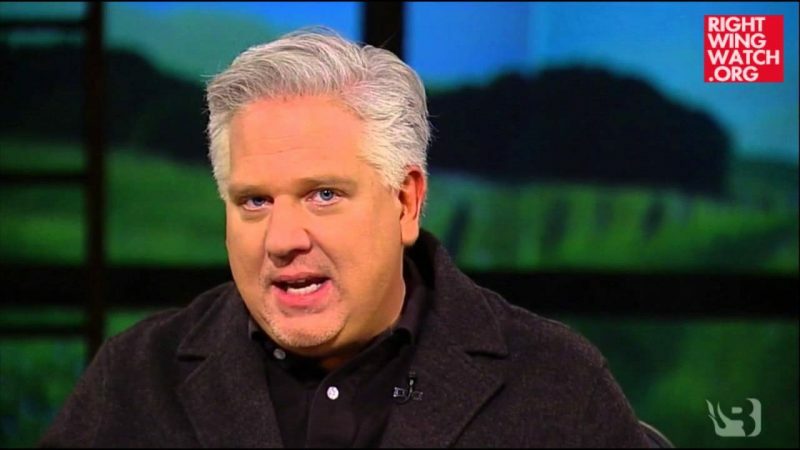 And he trusts that his audience will continue to stand by him and support him, telling them for the second straight day that he knows they have been chosen by God to save this nation.